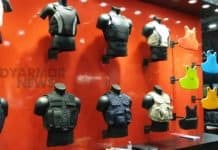 Metro police officers will soon be outfitted with body armor meant to protect them from high-powered weaponry after a $1 million purchase of vests and other gear. Mayor Megan Barry says her office will be filing legislation later this week that would draw money from Metro’s reserve fund to acquire “ballistic plates and vests to protect officers against assault-type rifle fire that their current equipment can’t stop” as well as ballistic helmets and non-ballistic face shields. Metro Police Chief Steve Anderson indicated that recent shootings of police officers were a motivation for the decision. “This summer alone, we have seen officers from police departments in two separate states killed by gunmen, essentially snipers, carrying high-powered rifles,” Anderson says. 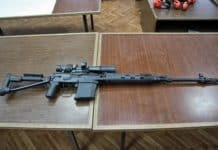 “We also know the gunman in the Orlando nightclub massacre was armed with similar weaponry. 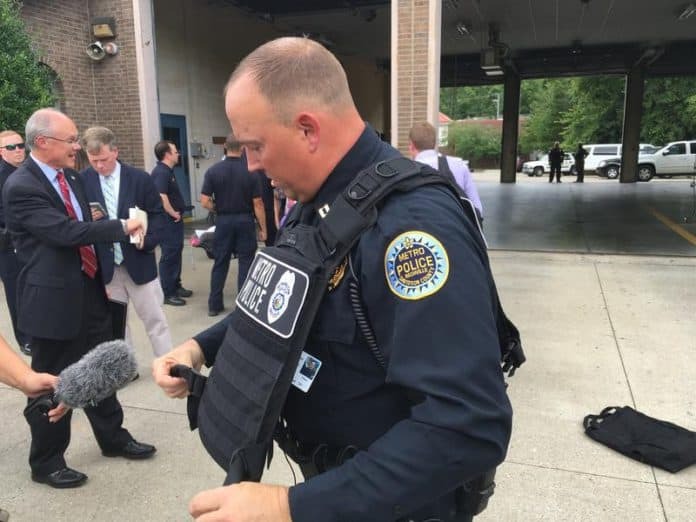 I am grateful to Mayor Barry for working closely with us to ensure that officers in Nashville have the equipment they need to face extreme threats. That’s a great news ….protection for those who protect us is must.